Join Daria Halprin for her presentation at the IEATA annual conference 2019. Daria Halprin www.dariahalprin.org : dancer, poet, teacher, and author, is among the leading pioneers in the field of movement/dance and expressive arts education and therapy. She was part of the original group of institute leaders and expressive arts educators who began IEATA. 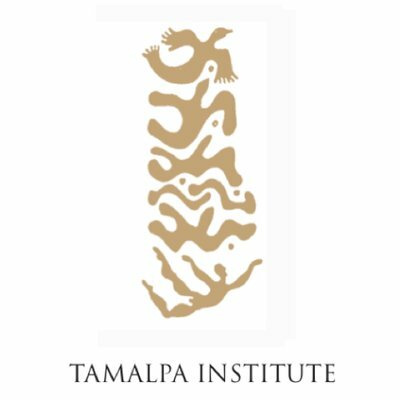 In 1978 Daria co-founded the Tamalpa Institute [www.tamalpa.org) with Anna Halprin, where she directs training programs in movement/dance and expressive arts education, consultancy and therapy. She teaches in educational, health and art centers throughout the world. Her work bridges the fields of somatic psychology, movement/dance therapy, expressive arts therapy, community based arts and health education, organizational consultancy, leadership development, social change, and performance. Bringing a life-long practice in the arts to her work, published writings include and appear in : Coming Alive; The Expressive Body in Life, Art and Therapy; Expressive Arts Therapy: Principles and Practices, Poesis: Essays On the Future of the Field; Body Ensouled, Enacted and Entranced, Dance, Somatics and Spiritualities; de l’une`a l’autre ContreDanse.